Most people who love to clean house take pride in speckle-free surfaces and gleaming wood. 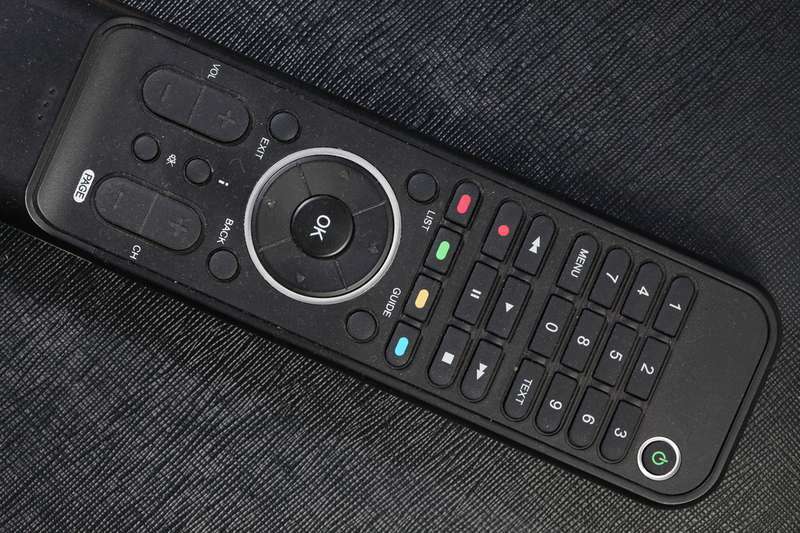 While it may seem easy cleaning most surfaces and objects in a house, there is one particular object that often gets ignored: the TV remote. The remote is one of the most used objects in every home and travels from hand to hand on a regular basis. 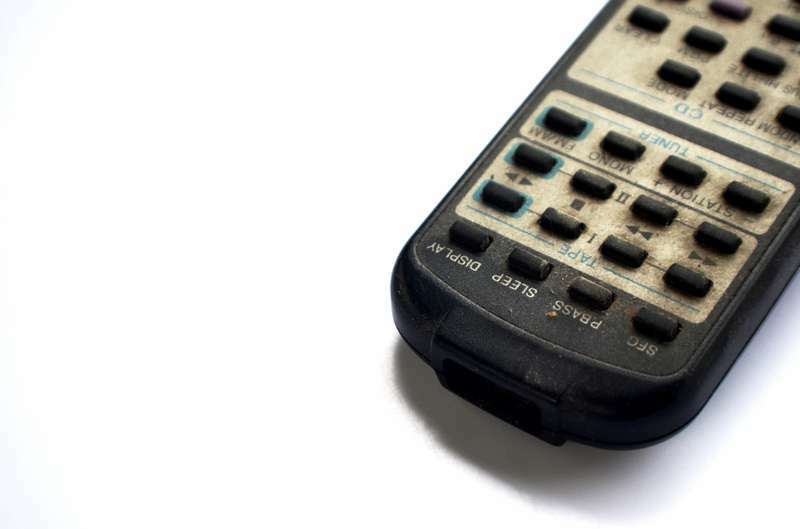 A TV remote is a germ and dirt magnet, offering ample crevices for gunk to hide. Dr. Charles Gerba from the University of Arizona says the typical hotel remote has more germs on it than a toilet. It is very important to clean remotes on a regular basis to forestall the spread of everyday infections. For people who have pets or little children, there is even greater need to make sure remotes are sanitized often. Cleaning a remote control is pretty easy, and the video below will show you how. Before getting started, you should have the following. Rubbing alcohol, dish liquid, or vinegar. Avoid using water to clean the circuit board: This will ruin it. Instead, use the rubbing alcohol. Also be careful not to leave any fuzz from the cotton swab or paper towel on the board. You can use vinegar to clean the buttons. Mix one part vinegar with two parts water. For the dish soap, one teaspoon of soap to two cups of water is an ideal mix. Avoid using the rubbing alcohol on the buttons as it will chew the rubber and speed up deterioration. Once you are done, make sure to let the parts dry before reassembling. The average keyboard carries at least three times more bacteria than a toilet seat. 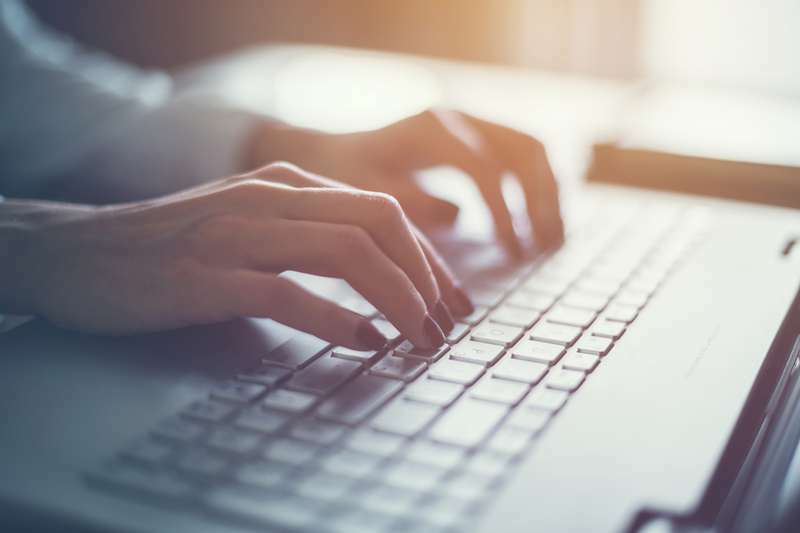 Some studies discovered as much as 3,000 bacteria per square inch on computer keyboards. Even tables are not spared. It may seem unlikely since they have fewer crevices, but they still have large surface areas that can be germ magnets. 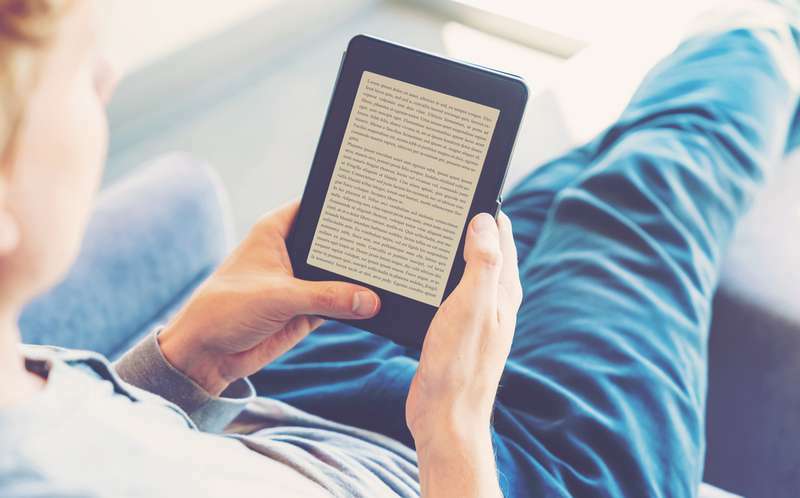 An iPad tested by a British consumer magazine reportedly had 600 units of Staphylococcus aureus on it. The numbers are scary, and it is even worse because everyday people cannot run these tests. The safe thing to do is to make sure gadgets are cleaned often and sterilized if possible.